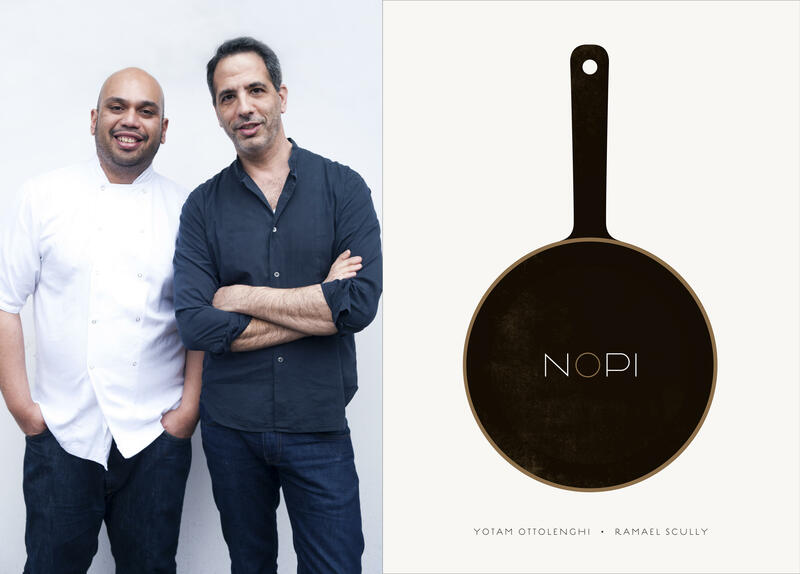 Yotam Ottolenghi, one of the world’s great culinary innovators, returns to Brooklyn for the release of his newest cookbook, Nopi, featuring recipes from his acclaimed London restaurant. Our last event with Ottolenghi celebrated the publication of Jerusalem, one of the most influential and best selling cookbooks of the last several years. His new book, co-written with Nopi head chef Ramael Scully, showcases a different side of Ottolenghi’s cooking, a dazzling mixture of Asian and Middle Eastern cuisines. In conversation with Mark Russ Federman. Tickets are $10 ($7 for BPL and CBE members) and can be used towards a discount on Nopi. Books will be for sale through Community Bookstore.